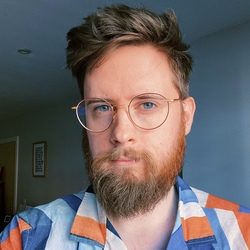 Myke has read Triggers, Grey tries to deal with a backlog, and they have amazing new merch available. Away: Travel smarter with the suitcase that charges your phone. 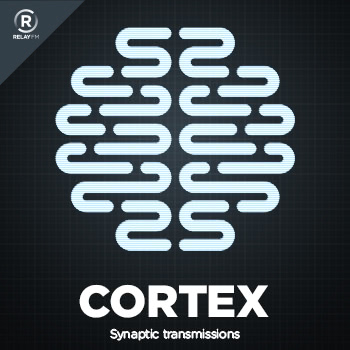 Get $20 off with the code ‘cortex’. 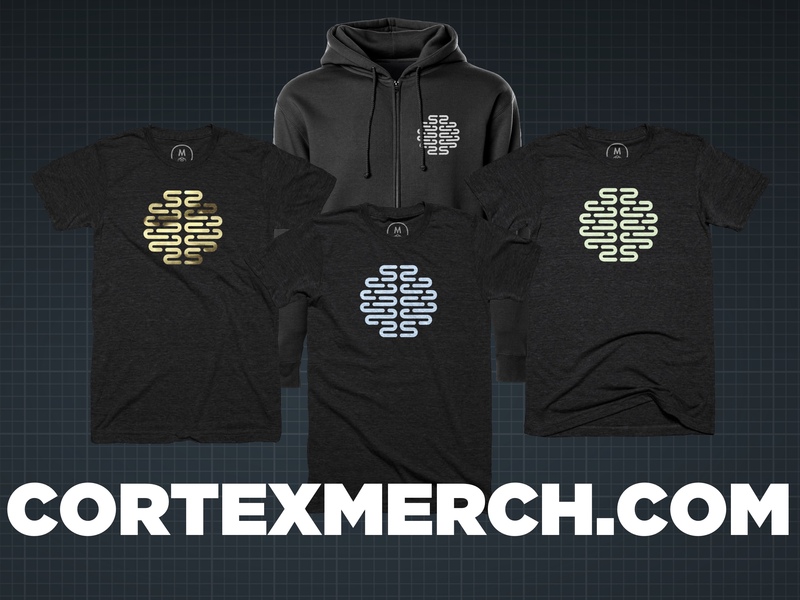 NEW CORTEX MERCH - Available for a limited time! Buy our new Cortex Merch!